The Deauville Estates housing project offers various construction options. You may purchase a lot and build your property yourself, or you can hire one of the two general qualified contractors in the Outaouais region selected to complete the residential development of Deauville Estates. These two builders work well together and share the genuine desire to satisfy their clients. Not only that, but they also have the expertise and the skills required to get the job done. They will pay particular attention to your project, and will make sure to comply with architectural specifications while listening to your needs and preferences. 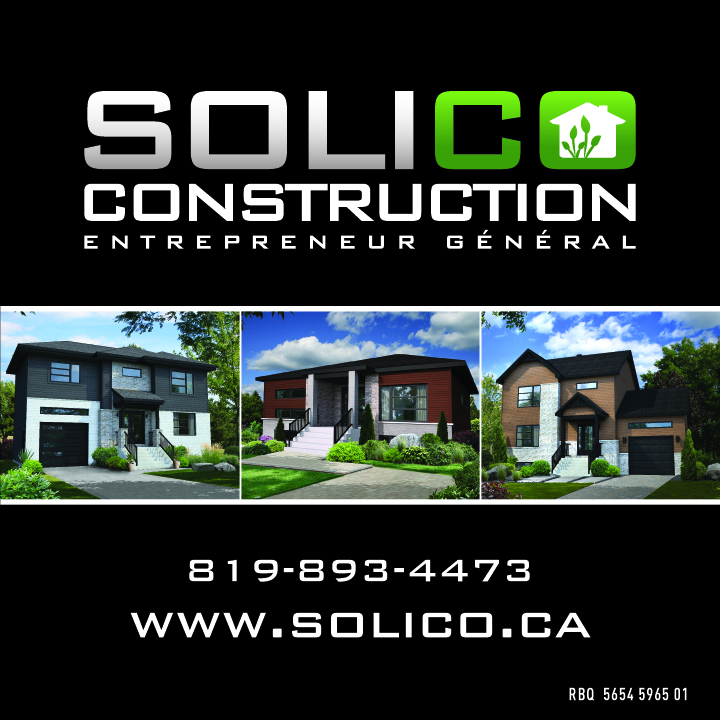 Solico Construction Inc. is a vibrant residential and commercial construction company that combines skills, commitment, devotion, and motivation. The daily involvement of everyone on our team enables us to offer our customers unique and trendy homes, but most importantly we provide quality homes. Your satisfaction is, and always will be our number one priority. We are committed to provide you the best service possible, in order to make you live an excellent client experience. As well of being active listeners to your needs, we will accompany you through all the steps of your project. This constant support will make you benefit from our expertise and our precious tips to adapt your home to your lifestyle. The custom residential construction is our speciality, so whatever is your need or desire, we will surely adapt and offer you a top quality service. 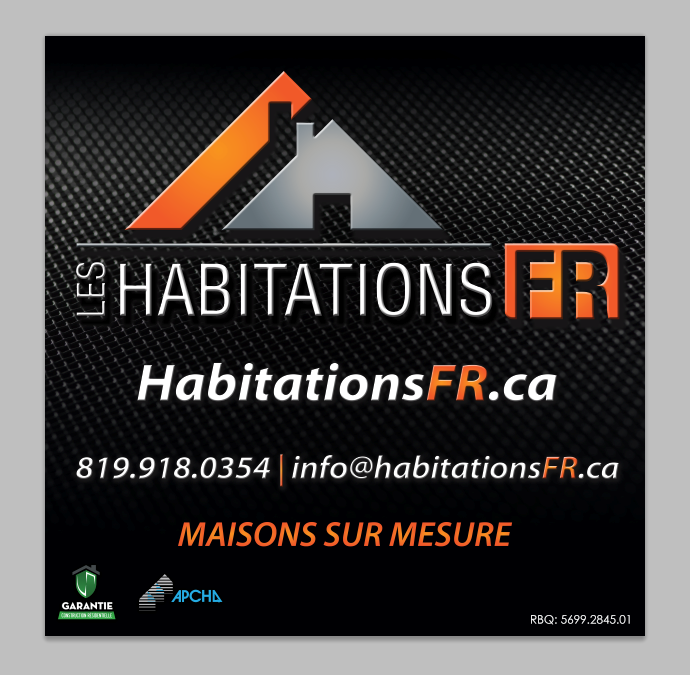 Invest with confidence with Les Habitations FR! Construction LaVérendrye is without a shadow of a doubt among the elite when it comes to customized residential projects. We work with talented technologists and architects to meet your individual needs and budget. It is often difficult to put ideas onto paper to blend the functional with the aesthetic. This is why we will help you organize your priorities without missing any details, and this makes all the difference. Our company’s experts can complete even the most challenging projects! 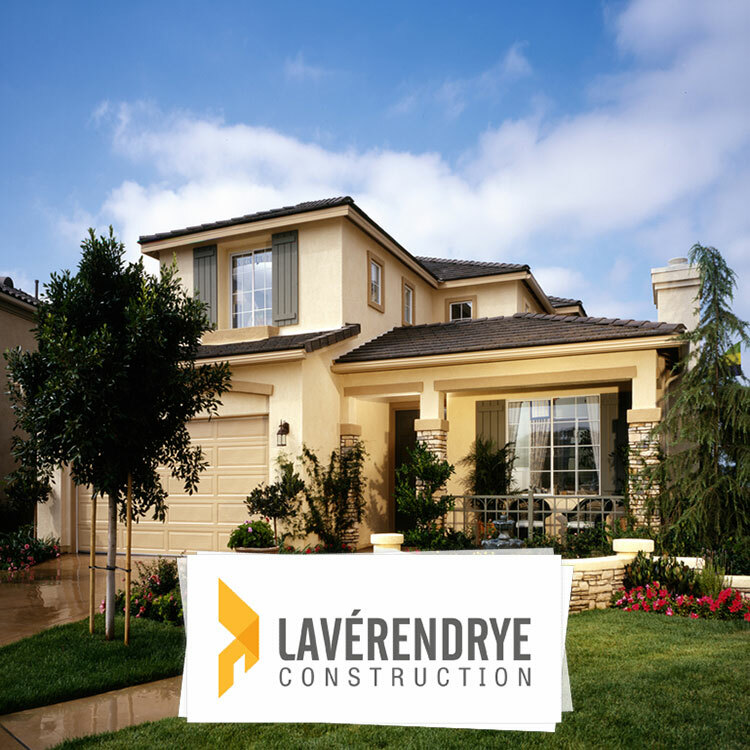 Construction LaVérendrye is a guarantee you can trust for your project. 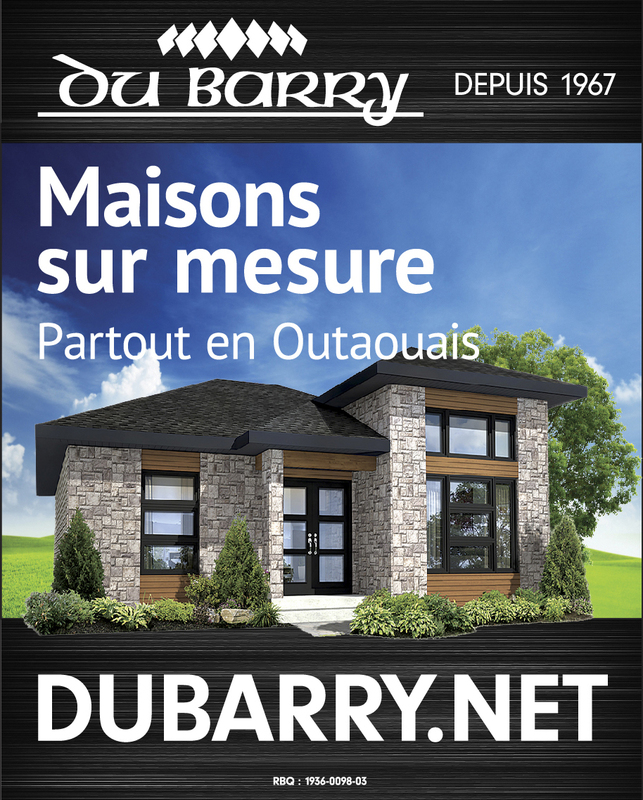 Since 1967, Du Barry Construction is a highly reputable master builder in Gatineau which has taken part in the development of the Outaouais community in both Quebec and Ontario. The company has proudly developed several residential projects in Gatineau and in Ottawa that include more than 4200 new homes. 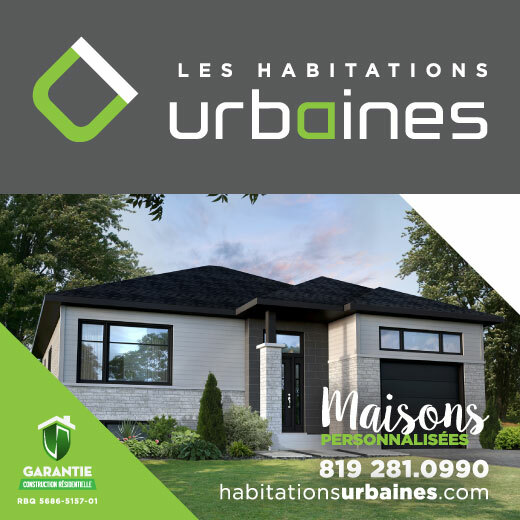 Les Habitations Urbaines is a young company in the region, it was founded by two entrepreneurs with many years of experience in the construction industry. We realize single-family houses on measure and semi-detached of quality with plan of guarantee. All the steps of the construction are inspected by our team who accompanies you until the delivery of your house. We have several models available, from single-family to semi-detached, we have the house that will meet your needs and most importantly, your budget. 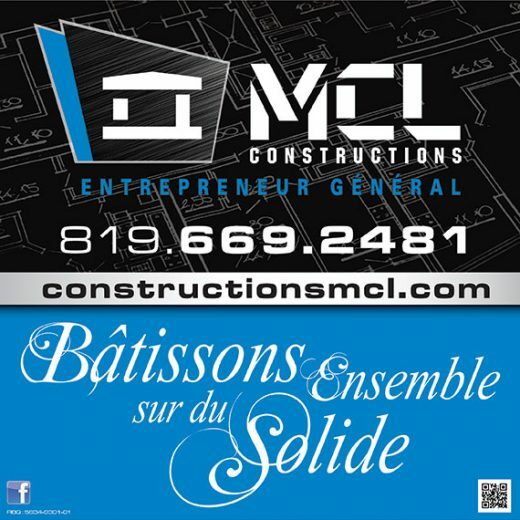 Construction MCL is an established and growing business in the Gatineau region. It’s success is based on the choice, the quality and the price of the models that are proposed to you. We use top quality materials in all our new constructions. 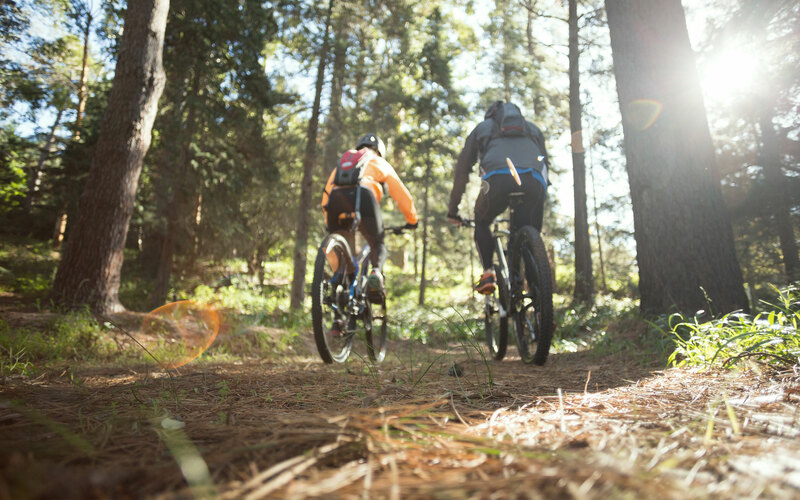 Our goal: Build together on a solid foundation by offering an incomparable experience. The strength of a company is based on the quality of its team. Each builder at les Constructions MCL has developed over the years unparalleled expertise that will save you time and money. Our goal: target the real needs of our customers. Quality, honesty, and the desire to satisfy customers are the goals that motivate our team to stand out. Verner Construction is without a doubt a must for your custom construction project! Our teams in the field have many years of experience, which benefits the quality of the final product of your home. Choosing to work with our will provide great expertise, a solid reputation and will also ensure that you have peace of mind throughout your project. If you have a project in mind or if you want more information, we invite you to make an appointment with us and we will be very happy to meet you to identify your needs. Deauville Estates is flexible enough to offer you the possibility of building your home yourself. Whether you are a contractor or want to build your home yourself, purchase one of our lots and make your project a reality. Architectural specifications have been established to ensure the development blends perfectly with the surrounding environment and to preserve the quality of the project over the long term. These specifications must be met whether you hire a contractor, or you choose to build your home yourself.